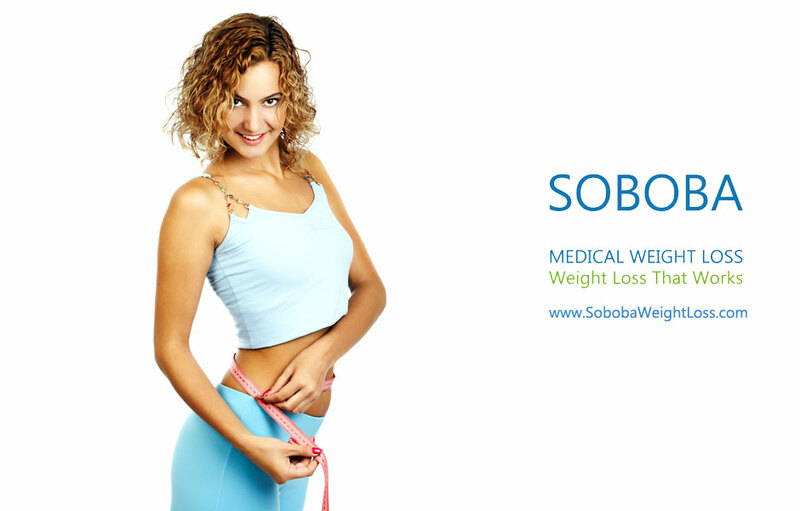 Home/B12 injection, Diet Pills, HCG Diet, Lipotropic Injections, Medical Weight Loss/How Can Medical Weight Loss Help You Lose Weight? Do you want to lose weight but you failed each time? Tired of following the fad diets and too scared to undergo surgery? Want to lose weight the right way? 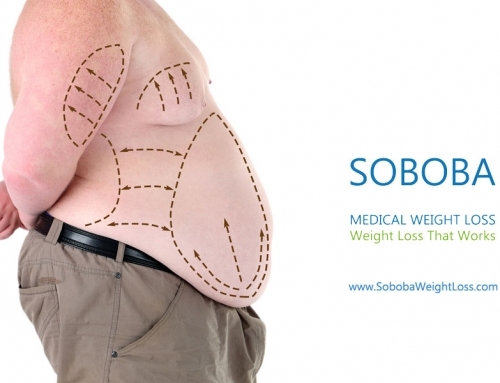 Well, you might want to try out a qualify medical weight loss clinic. 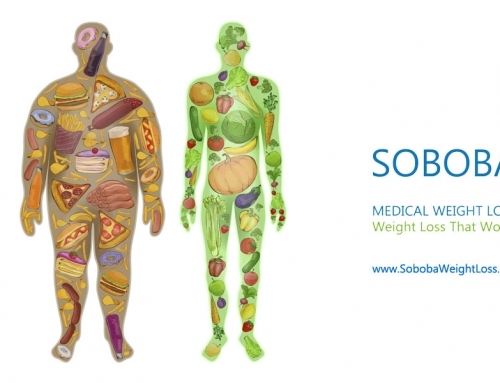 Medical weight loss is defined as a treatment program that allows you to lose weight based on medical methods. It is done in a safe environment, with doctors and trainers advising you how to lose weight and design your diet plans along with assigning the necessary pills, if required. The doctors will explain the main cause of the weight gain and they will help you to combat it by losing weight effectively, over time. 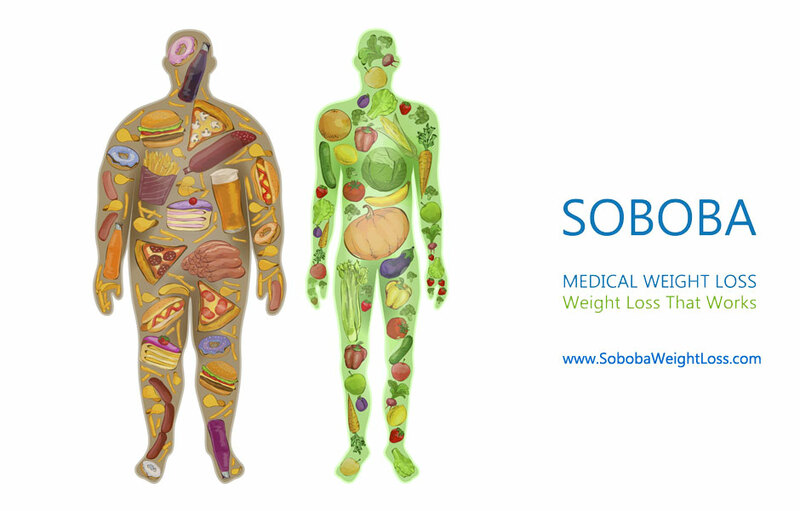 As stated earlier, medical weight loss involves the exploration of the causes of obesity and weight gain. In order to study that it is essential to understand your body composition, that is, how much fat is stored and what constitutes as fat in your body. Also, the breakdown of fat in your body, which is how much fat is burned on average per day. 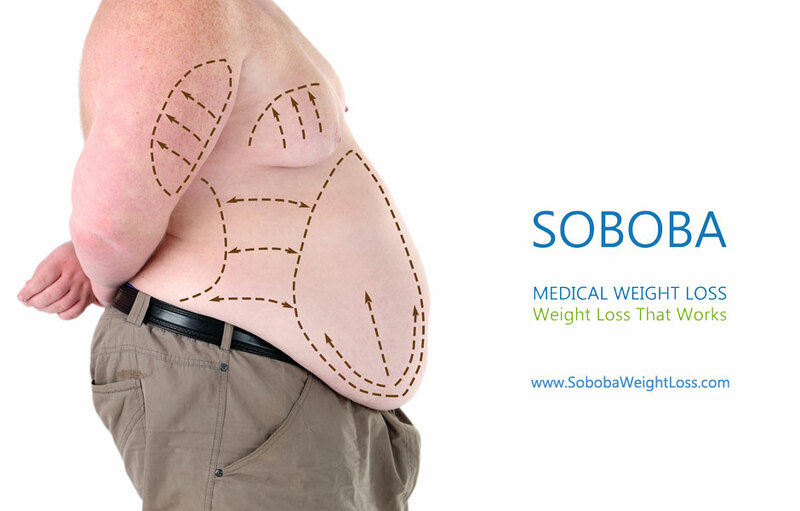 This allows the doctors to estimate how much weight you can lose, over a time period, and what will enhance the procedure. These are all based on scientific results. 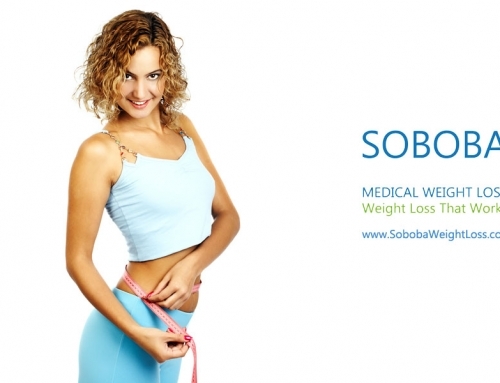 It allows you to lose a substantial amount of weight, no matter what your objective is. For example, it will work for someone who wants to lose 100 pounds as well someone who wants to lose 5 pounds, as the programs are made based on your needs. The probability of repercussions is very thin as these are done under the supervision of dieticians and trained doctors. 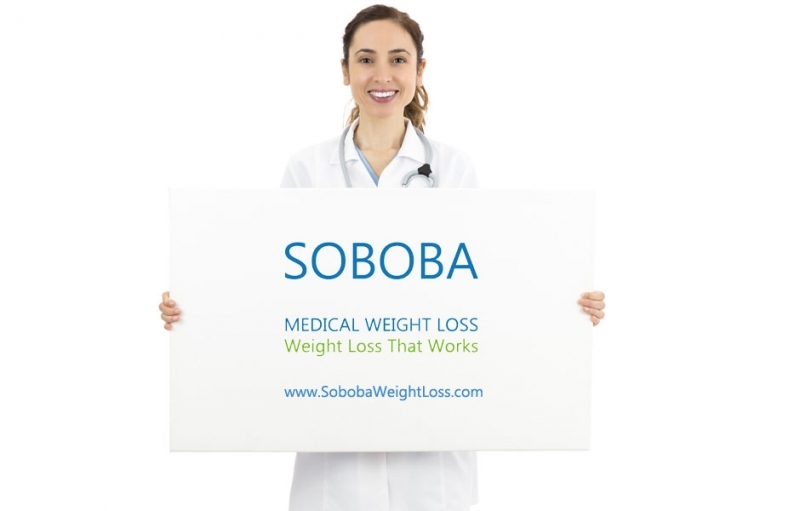 What are some of the programs under the SOBOBA medical weight loss plan? 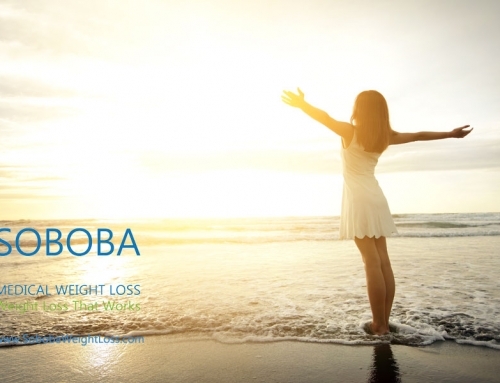 There are a number of weight loss centers in Orange County like SOBOBA Medical Weight Loss which provides you with numerous options to lose weight. These programs have proven to be effective over the years and have helped many to lose weight quickly and efficiently, under the supervision of doctors. While some might involve injection and pills, others are based on a strict diet plan. 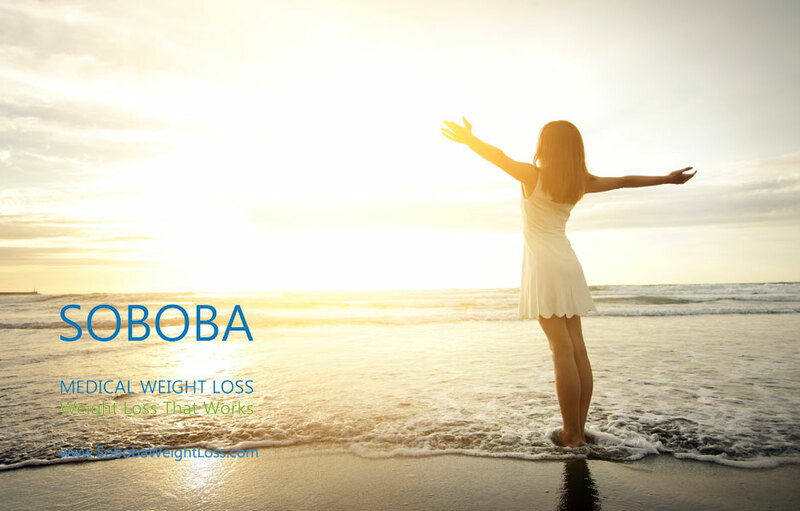 If you live in Southern California and want to lose weight right way, then you should contact one of SOBOBA medical weight loss centers at Newport Beach, Laguna Hills, Rancho Santa Margarita, Long Beach, or San Diego. 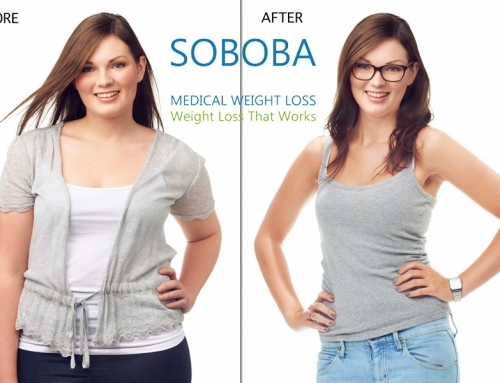 At SOBOBA medical weight loss clinics patients receive tailor made diet plans and programs to lose weight. 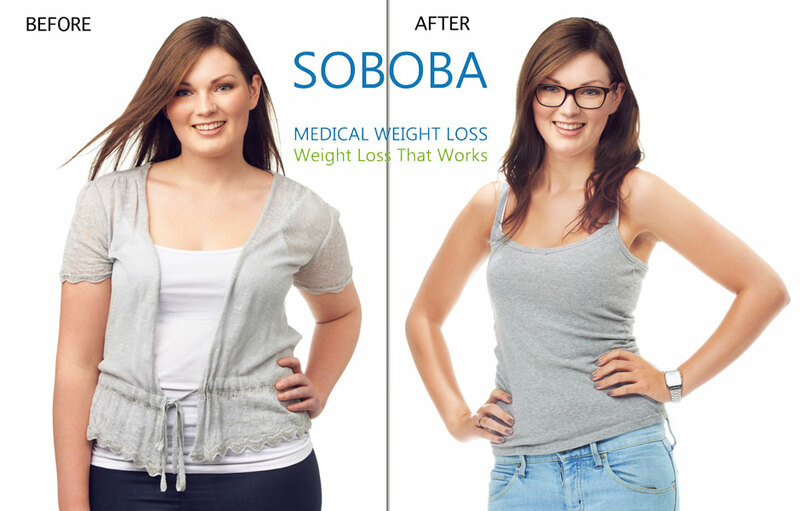 SOBOBA medical weight loss clinics offer an excellent success rate and with the assistance of doctors and trained technicians, they are certainly the safe choice.